With our own full upholstery fabrication shop on site, we'll never outsource your project. Check out our Upholstery Project Gallery and browse past jobs we've done for many of our satisfied customers. 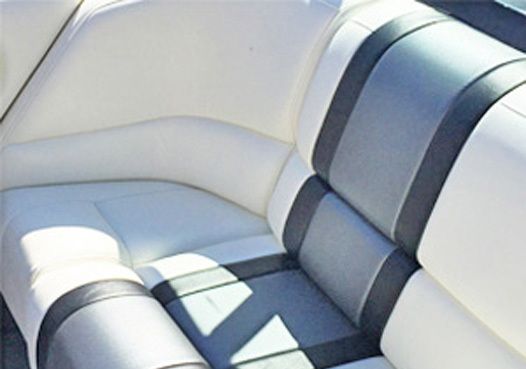 We provide upholstery sales & installation services for car, boat, or home upholstery projects. We can custom color and material match your patio furniture too. If you think it, Nate's can make it. 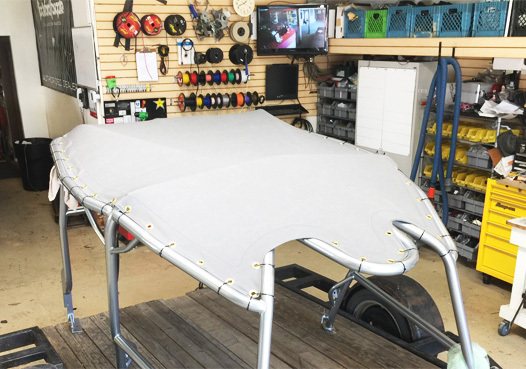 From a small seat repair to a full leather interiors, patio furniture, awnings, convertible tops, boat covers, bimini tops and more.